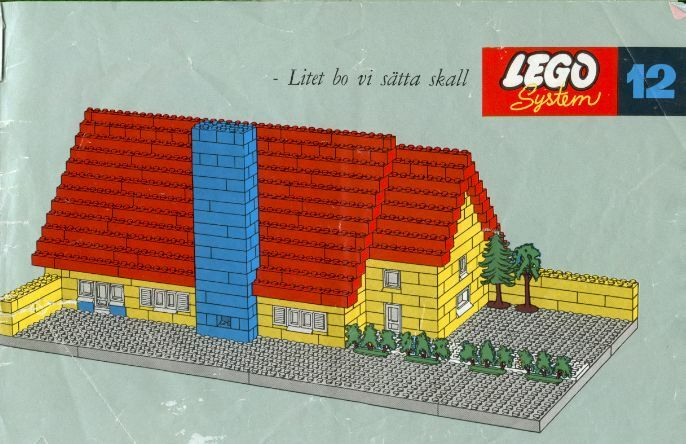 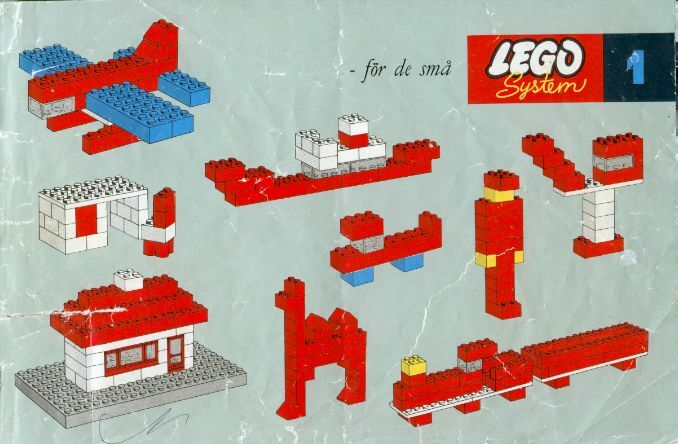 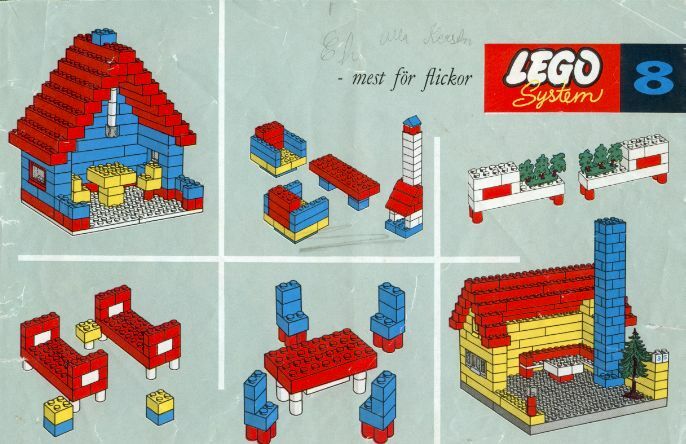 The oldest Lego Idea Book on internet? 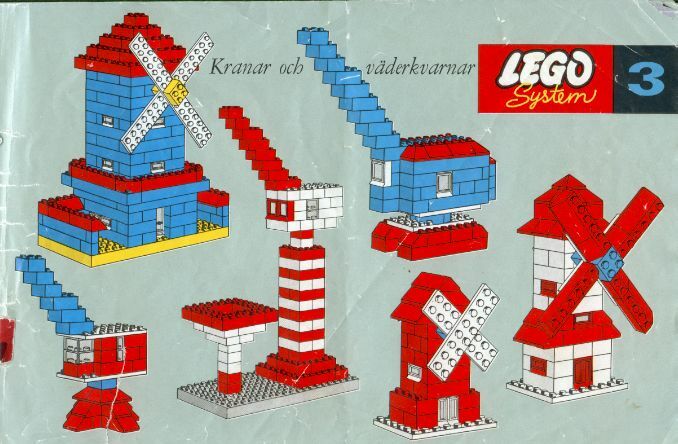 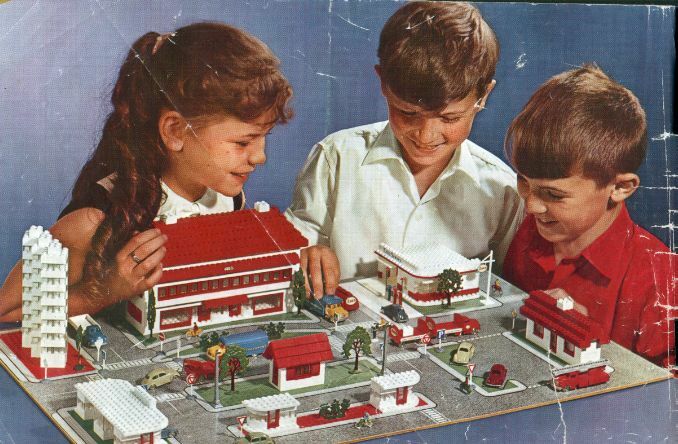 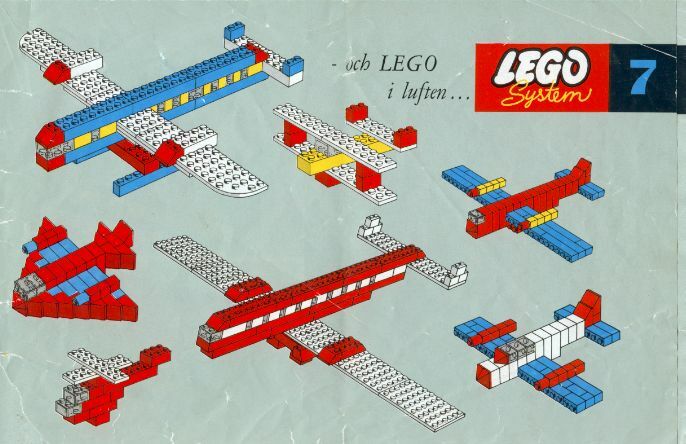 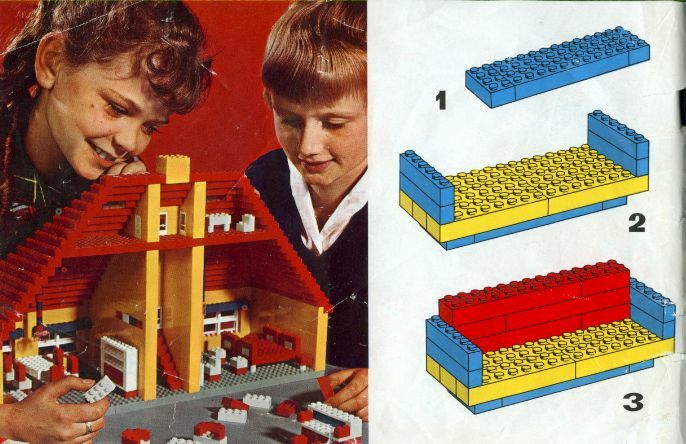 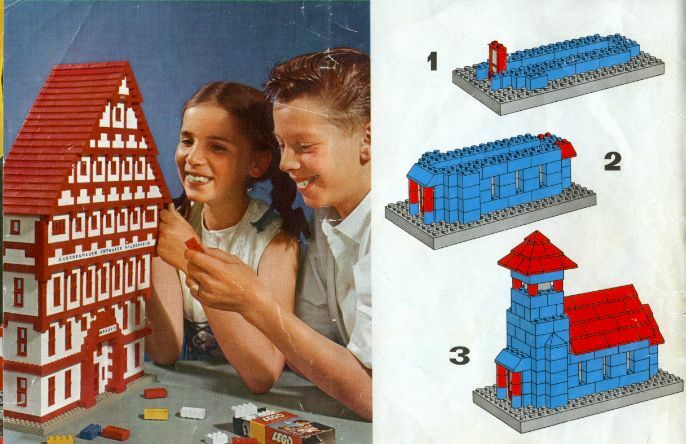 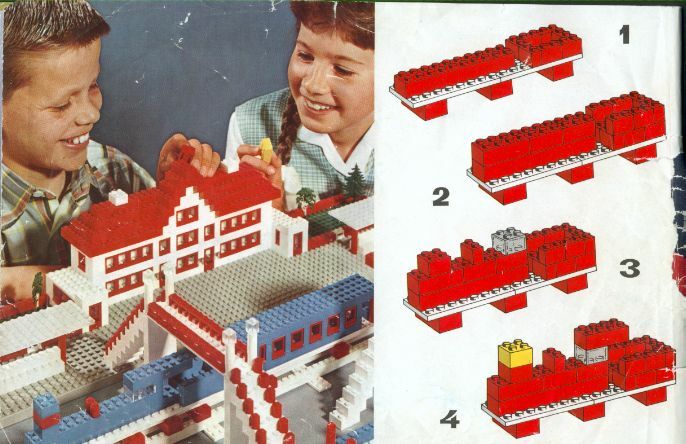 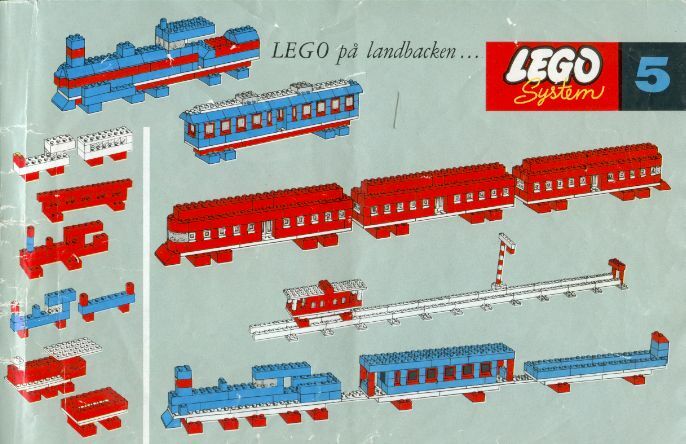 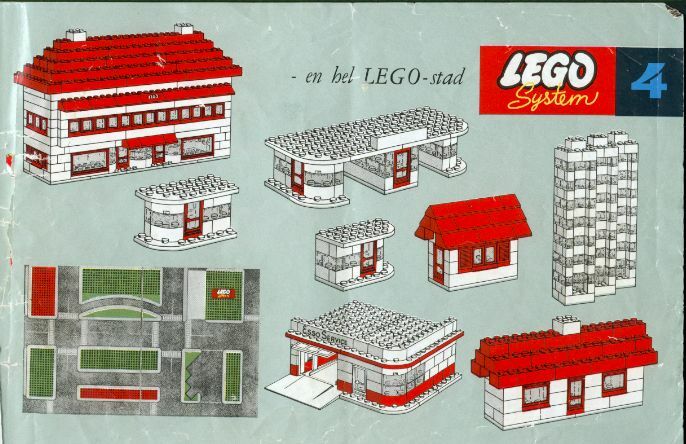 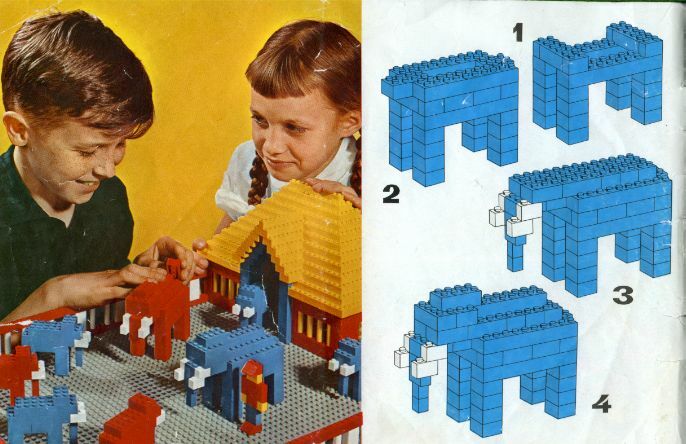 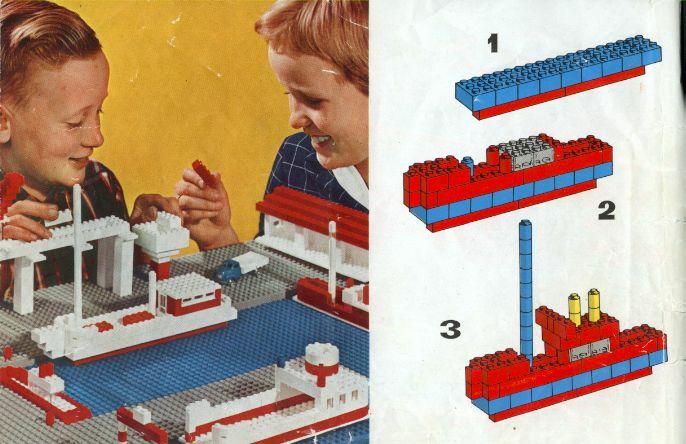 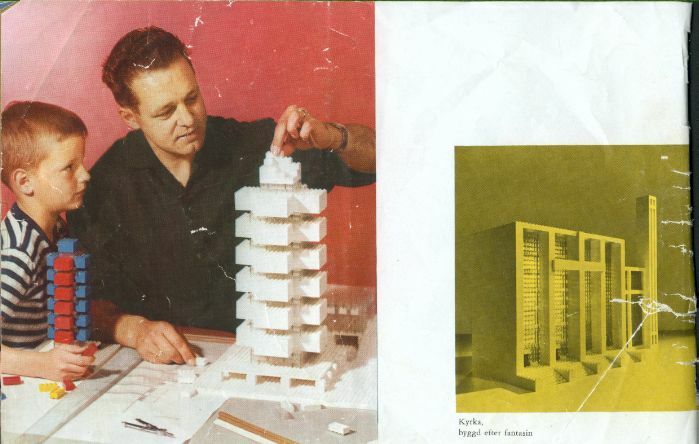 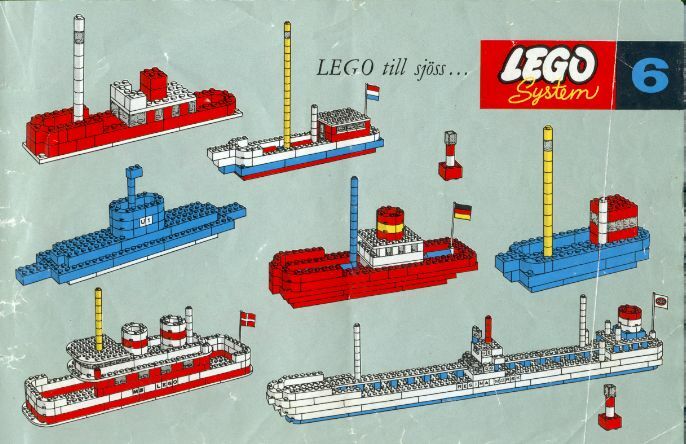 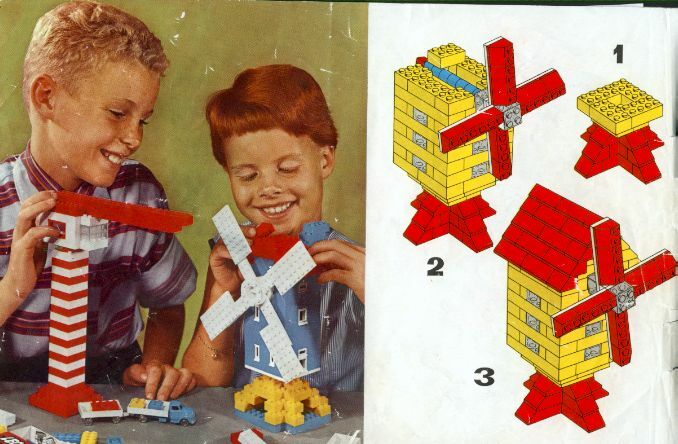 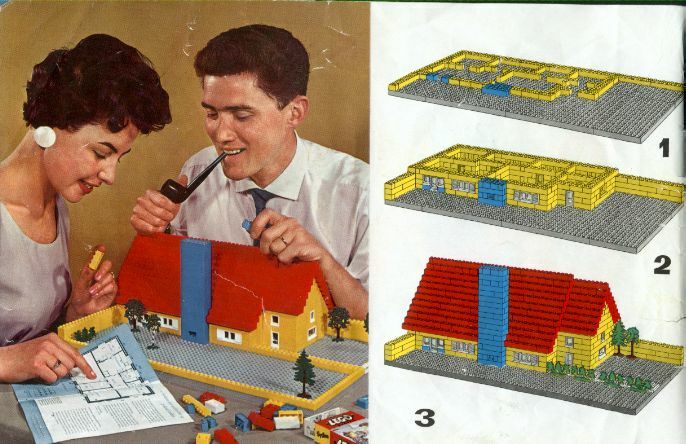 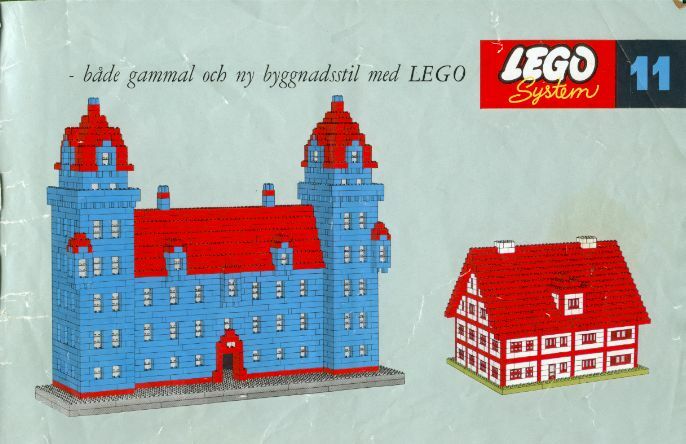 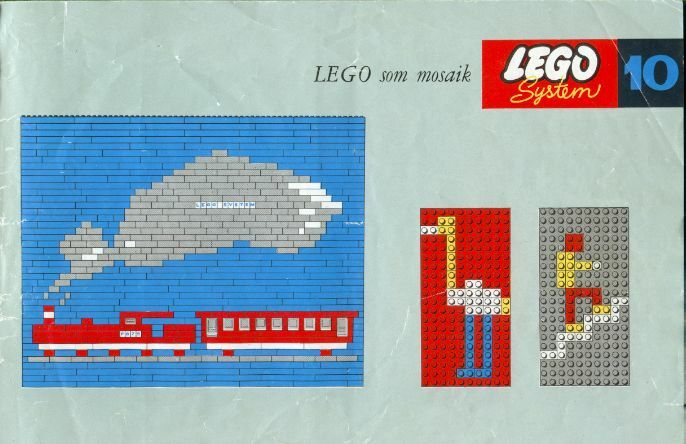 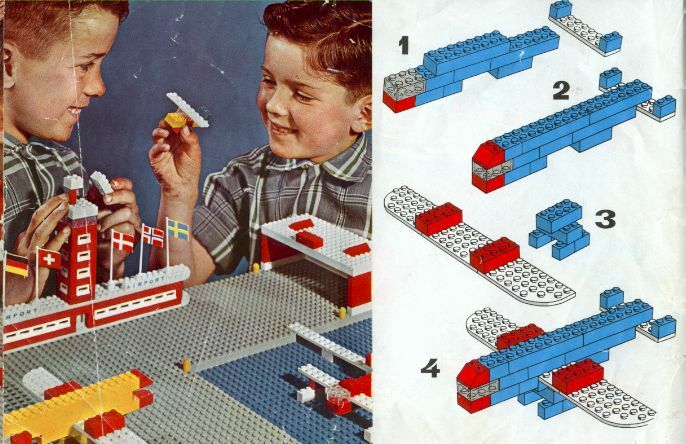 These are scans of my old Lego Idea Book, which probably is from 1960, as there are no wheels in it. 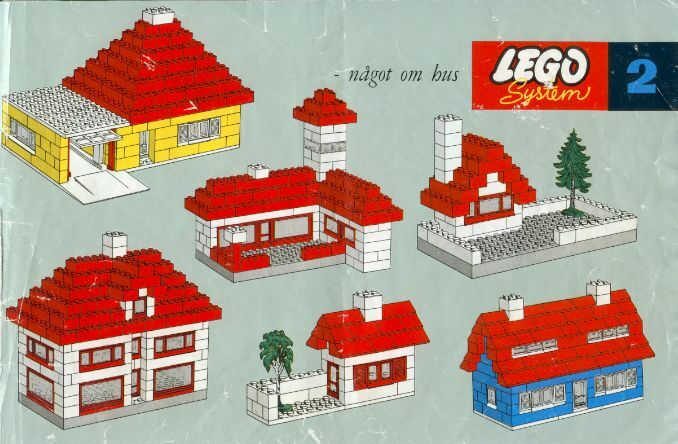 This could make it the oldest Lego Idea Book on the Internet - I'm not sure, please inform me if you find anything older, and I will remove the claim :-). 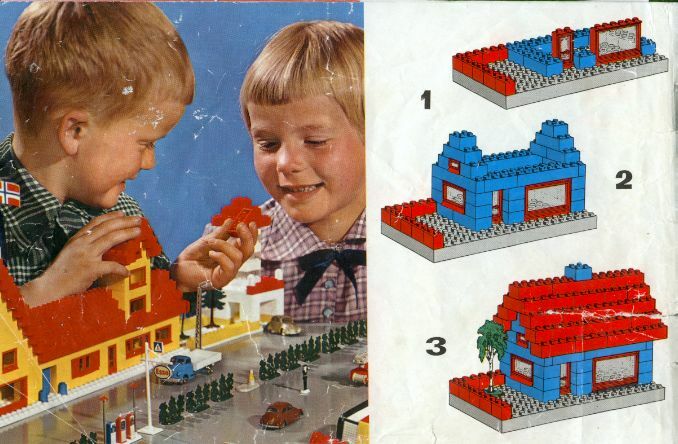 Click on a page to get the enlarged picture!